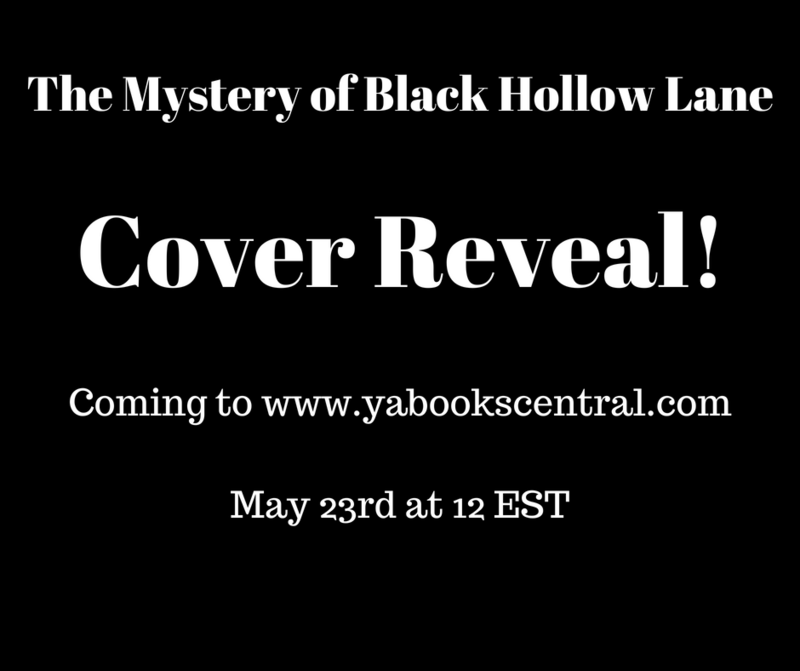 The Mystery of Black Hollow Lane has a cover and I finally get to share it with everyone! Go to www.yabookscentral.com on Wednesday, May 23rd at 12 EST to be one of the first people to see it, then watch me make a fool of myself on Twitter when I totally freak out about it. 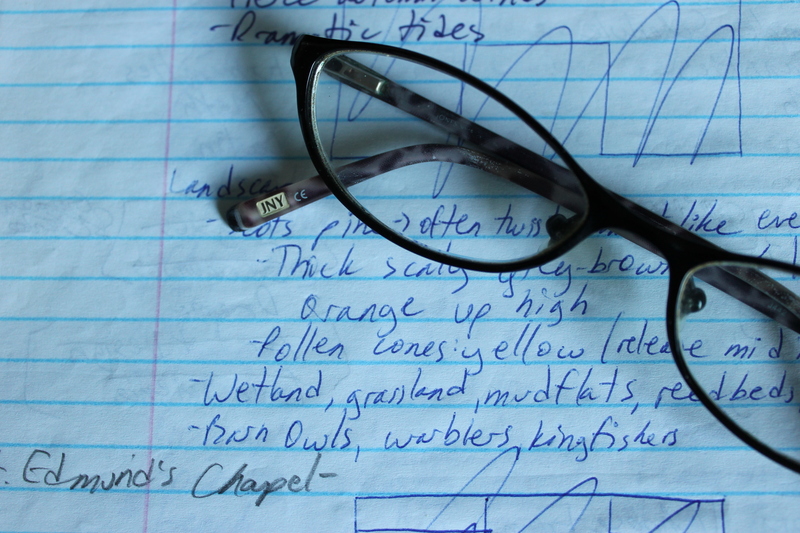 I am thrilled to announce that I am now represented by Melissa Edwards of Stonesong Literary. All congratulatory chocolates and bottles of wine can be sent directly to my house.